All of Joanna’s Kids are provided a supportive non-competitive environment to discover & explore, then test, and develop their skills in the arts of ballet, tap, jazz, and the sport of gymnastics. the Sacramento area. Kids “R” It is a business run like a family. 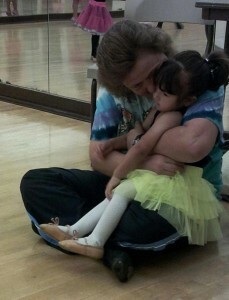 After 30 years of teaching Joanna & her staff are enjoying teaching a second generation of Joanna’s “Kids”.